1. All dogs must be on leash outside the building. 2. Dogs to be exercised only in designated area. 3. Pick up after your dog. 4. Orange collars/sleeves provided for reactive dogs. 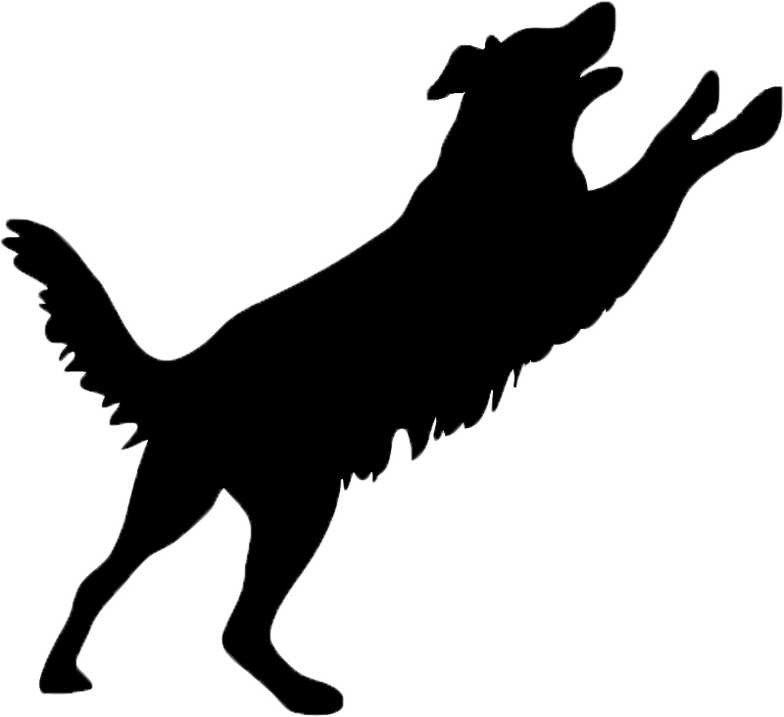 Paw Powers is a not for profit club dedicated to promoting canine sports and activities. We offer classes in multiple venues for members and the public. 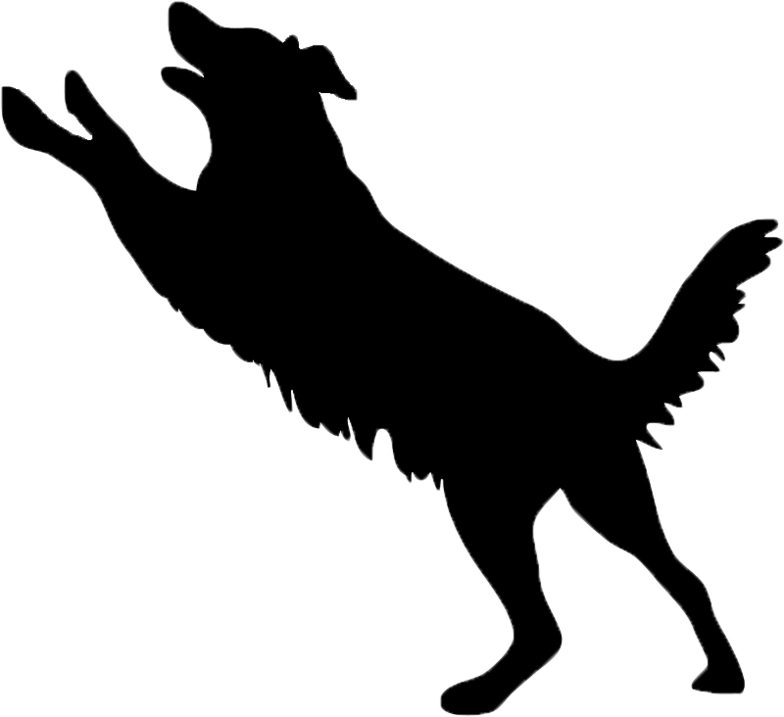 We also host titling events in rally, obedience, agility, barn hunt and nosework. We are a club dependent on the membership to volunteer their time and expertise in order to educate our fellow dog fanciers and promote responsible pet ownership. Paw Powers Blues Dog Club was organized in 1993 by a group of dog enthusiasts. They came from a club that focused on obedience. There was a growing interest among this group to expand horizons by including flyball and agility. They believed there was more fun to be had with their dogs. And so, with hard work, start up loans from some members and various demonstrations for the public, Paw Power found a home in Cedar Lake. Paw Power became legally incorporated in 2004. At the same time, a not-for-profit status was secured and this protected the club as a legal entity. The original training building was located in Cedar Lake, but as time went on, Paw Power Blues Dog Club outgrew the building and in 2007 the club moved south to 18026 Wicker in Lowell, Indiana. On the corner of Rt. 2 and Indianapolis Blvd. (Rt. 41). Located in Ronson's Heavy Equipment Building. ​To view all that Paw Power Blues has to offer, click on the Calendar image above! 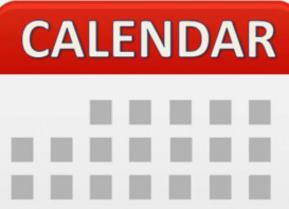 For details regarding classes and events, click on any event in the Calendar or check out our Website - both Calendar and Website are mobile friendly! For building reservations or ring rentals, click on the Calendar image above and fill out a "Request" on the upper left corner of the Calendar. You can also contact Gina McDonnell and Pat Terek at mcdgina@yahoo.com. If the weather is inclement, classes or events may be canceled. Please contact the instructor or event chair person for clarity!